I’ve had my fair share of unhealthy food and I admit a day won’t pass by without me not getting my dose of chocolate. Yeeeees, it’s the one thing I cannot not eat because I just couldn’t resist. I used to nibble on it more than once everyday but now thankfully, I’m able to control my cravings & minimize serving to once a day, sometimes even none. I guess when I started Pilates, I was more cautious when it comes to what I eat. I prefer healthy food more than processed, junk food which is such a surprise and delight for me. But of course I still indulge on weekends, for it serves as my cheat days. 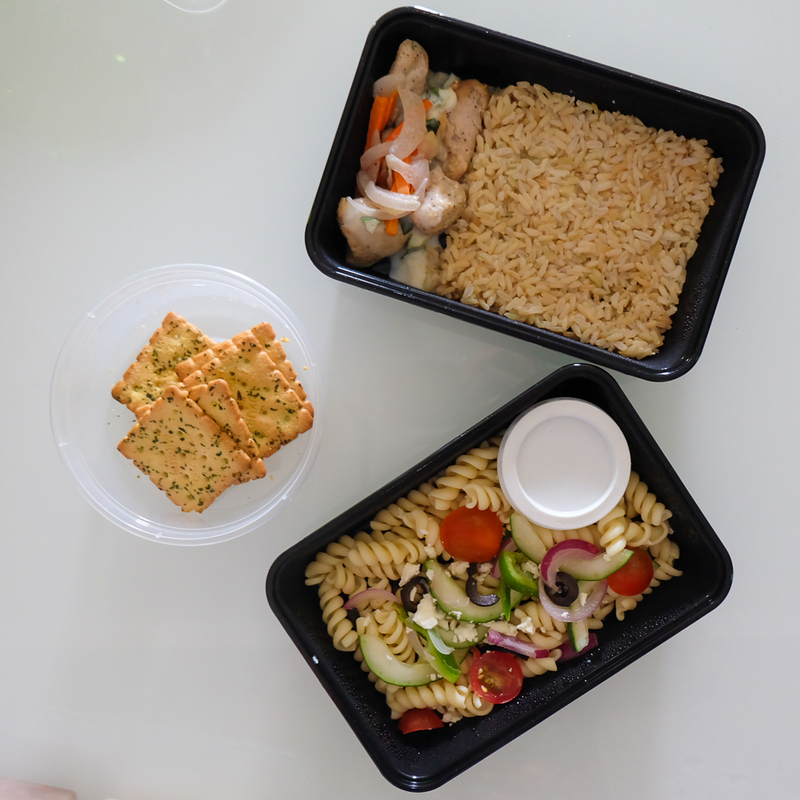 When Happy Fit Manila sent me their meals, it wasn’t hard to try and eat healthier because their daily delivery prompted me to eat healthy. It’s not just a diet, it’s a lifestyle. 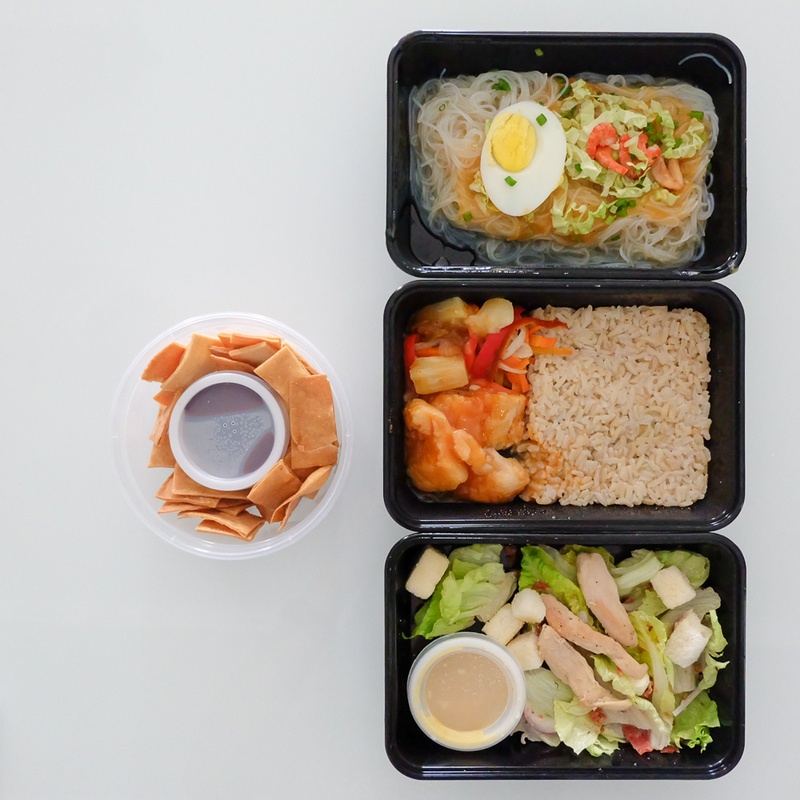 Happy Fit Manila is the easiest way to have healthy meals delivered straight to your doorstep. 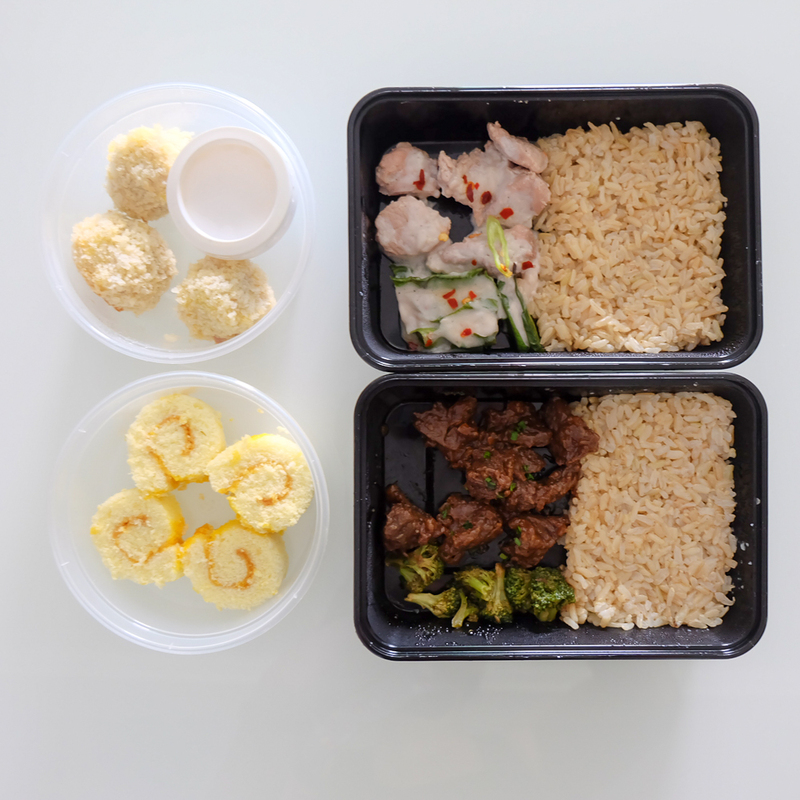 Our chef prepared meals are nutritionally balanced and are never frozen or freeze-dried. 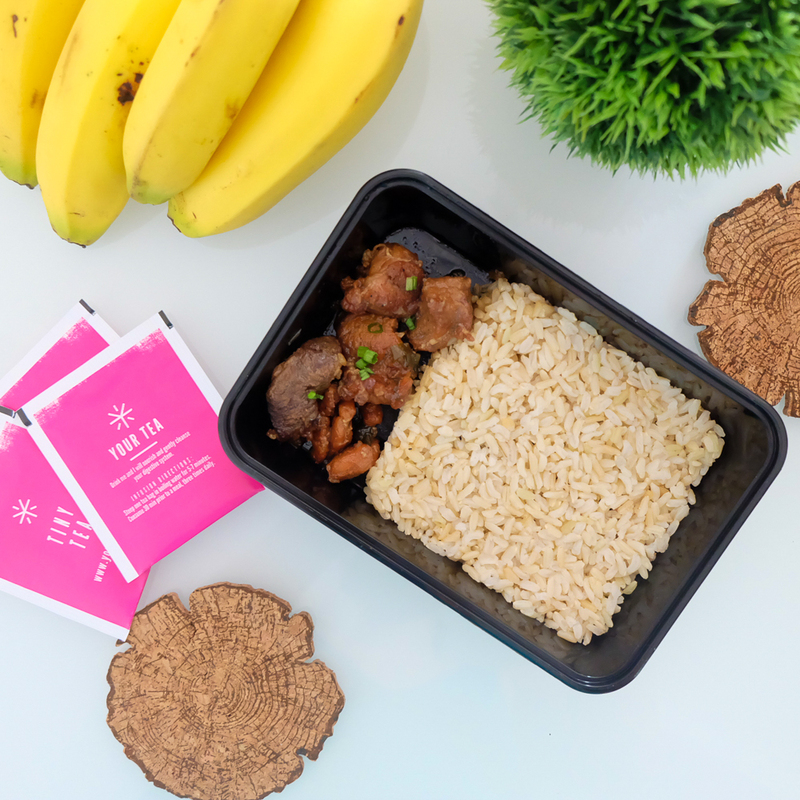 Our diet meal delivery service provides the most convenient way to maintain a healthy lifestyle without giving up the simple joy of eating healthy and delicious food. 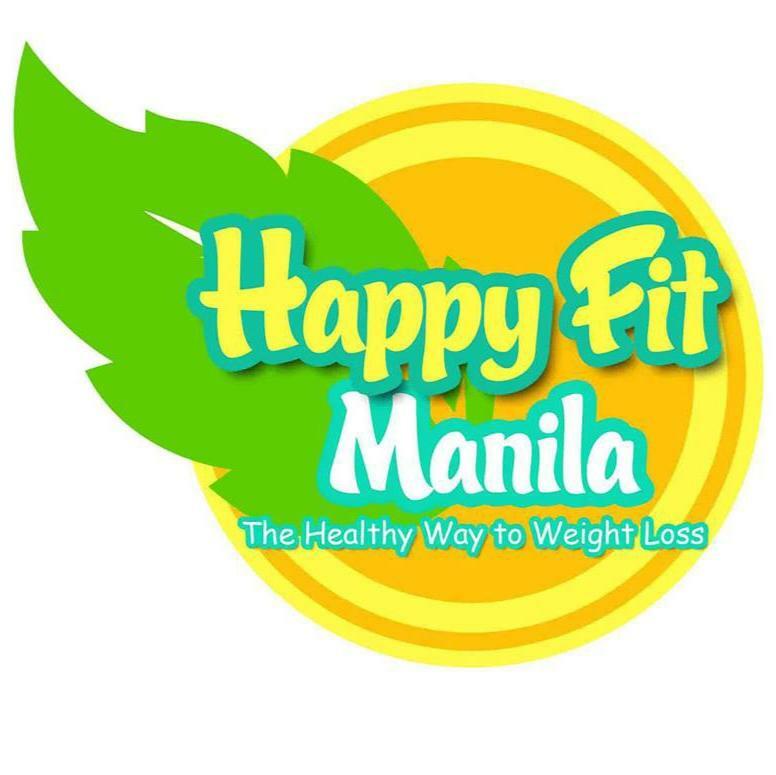 Happy Fit Manila meal plans are based on a caloric and portioned controlled formula balancing all the nutrients your body needs to stay healthy and slim, without sacrificing taste. 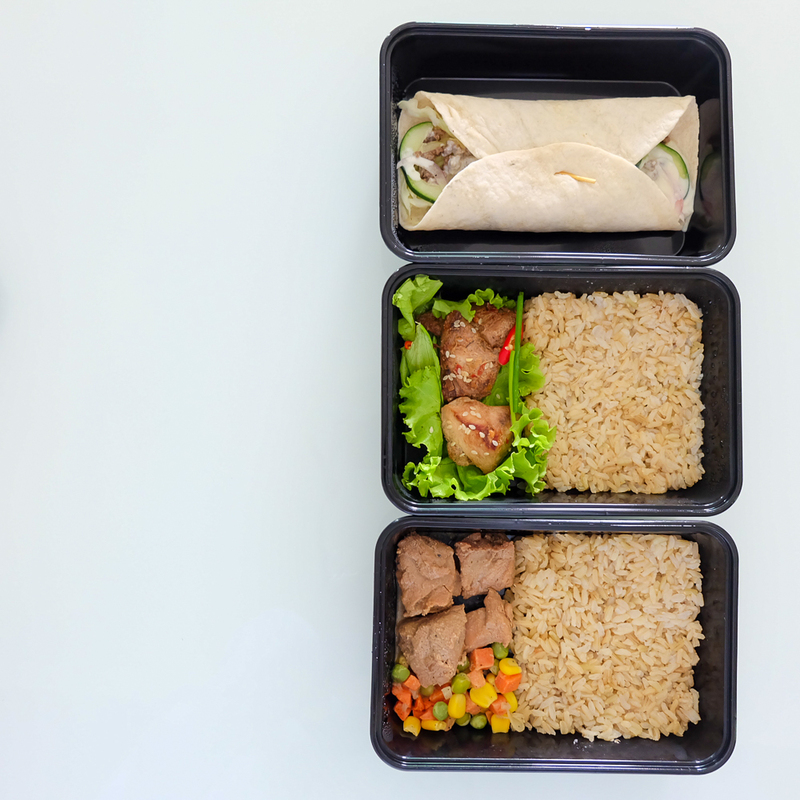 We encourage you to try our diet delivery program, we know you will find that our meals not only taste better, they will also be better for you. 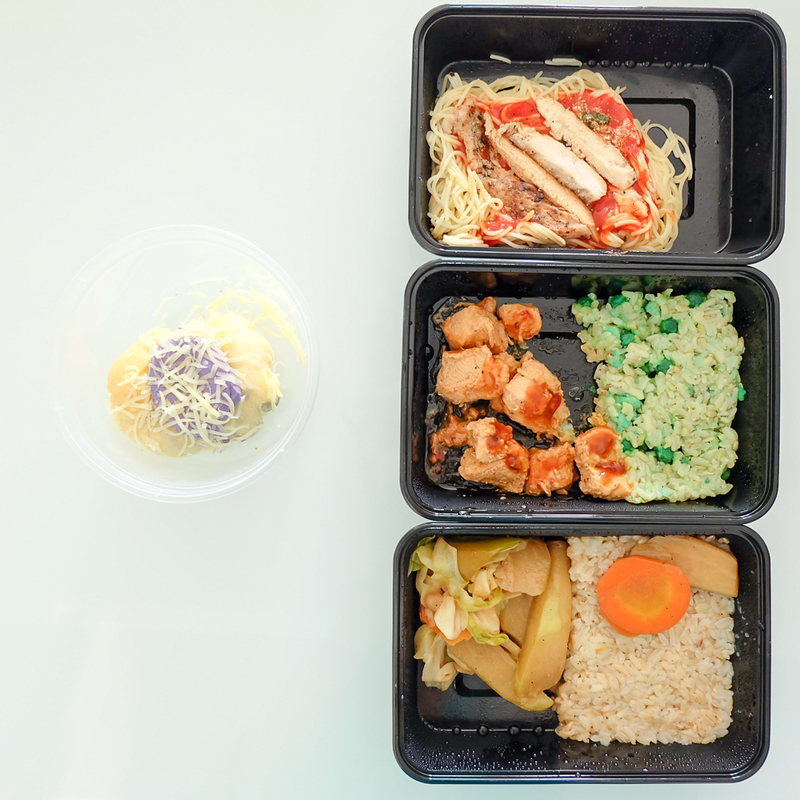 Here are some of the meals I had courtesy of Happy Fit Manila. Sorry I wasn’t able to take photos of all the meals delivered to me, in some days, I was so busy and hungry, I forgot to snap a photo! 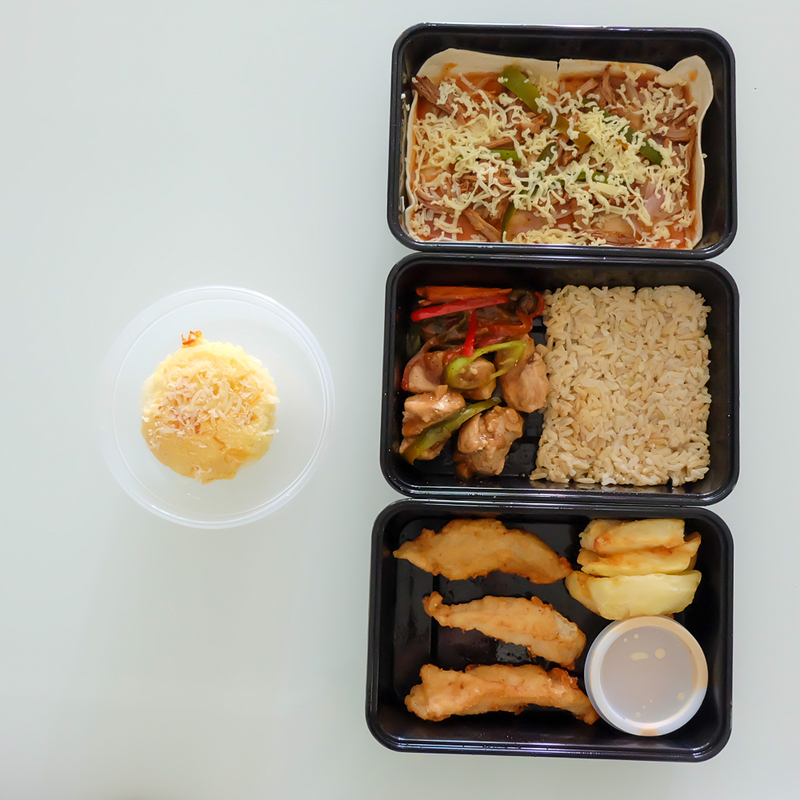 I like Happy Fit Manila because their dishes resemble to the dish I prepare for myself at home. They are delicious and each week, they offer a different menu. I believe you can even request, should you have food allergies. 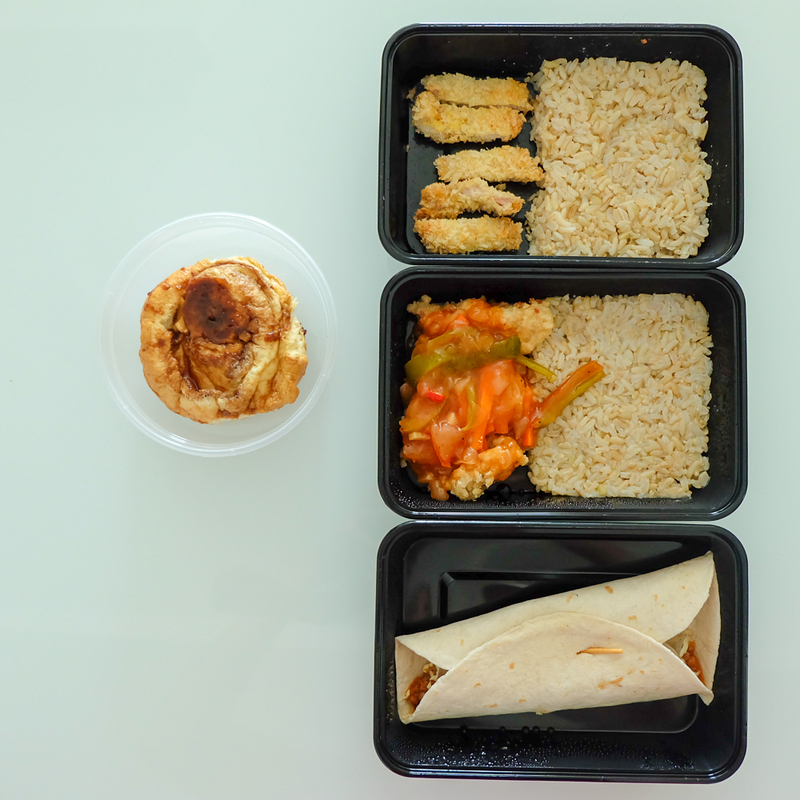 You can choose among the calorie meal plans of 1200, 1500, 1800 or 2000, depending on your calorie needs. 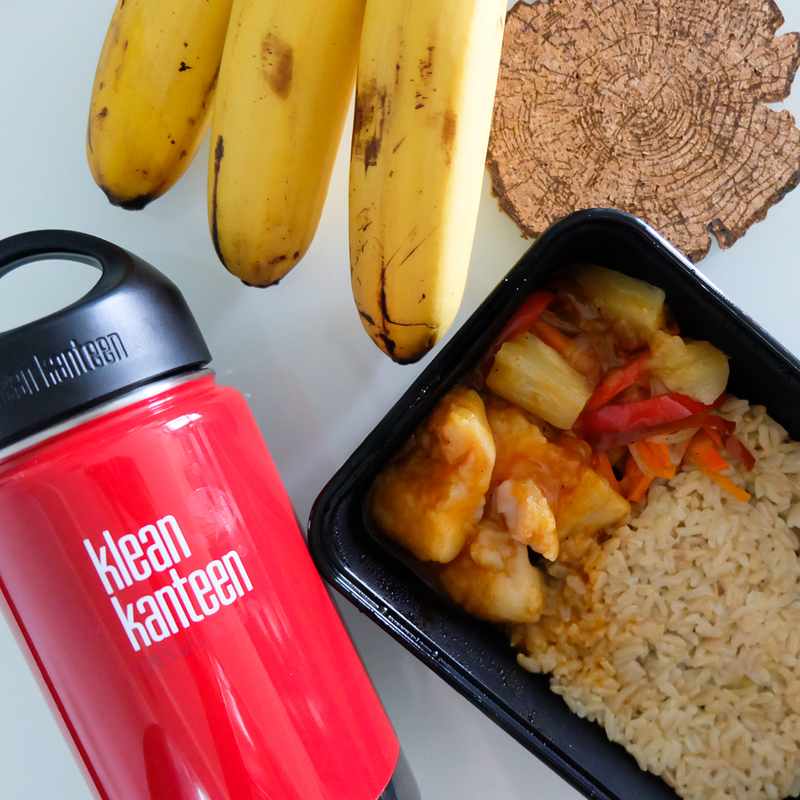 Overall, my Happy Fit Meal experience was a delight, although I wish they have more veggies dishes to offer. The thing with diet food isn’t that it lacks flavor or appeal, it’s the quantity that makes it hard for most people who transition from normal eating to diet meals. Aminin, we Pinoys love to eat and by eat, I mean we eat a lot! We love extra rice and second servings and we indulge ourselves when it comes to food- typically, this is what normal eating is for us, parang laging Happy Fiesta! 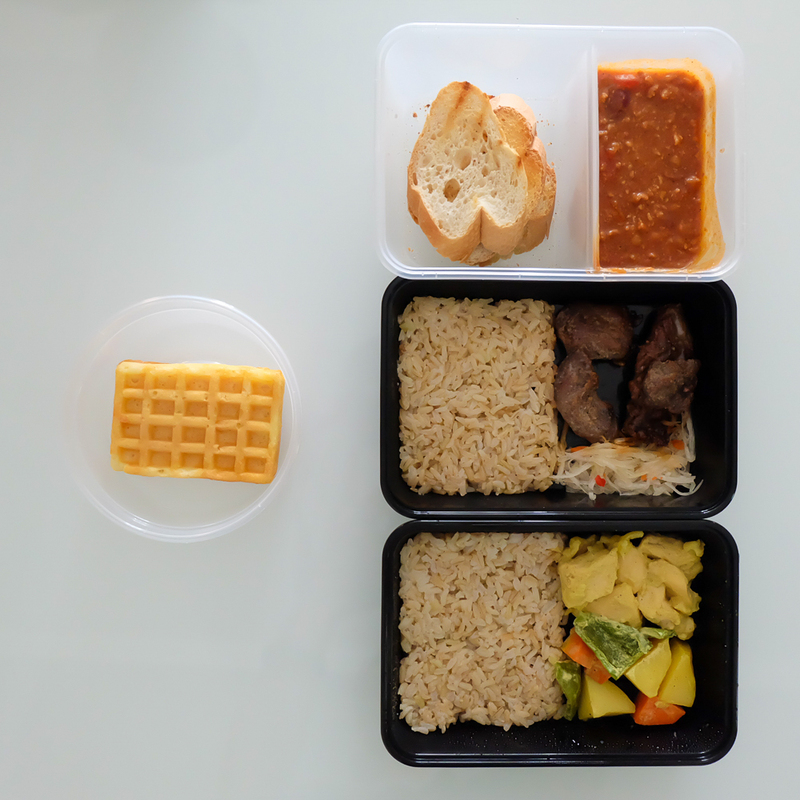 With diet meals, it’s challenging to eat just the boxed meal because you know you want more. I take Tiny Teatox 30 minutes before I eat every Happy Fit Meal to help with bloatedness, I tell you it’s super effective. You can order yours at Teatox Philippines.